There is no other time in the year where my skin takes quite as much of a battering, as it does in winter. As the climate gets that bit chillier, humidity levels drop and the air becomes drier. We start to rely more heavily on the central heating and the combination of these two things, can be a real recipe for disaster for your skin, as it actively strips it of natural moisture, leaving it sensitive. It’s always wise to step up your skincare routine when it gets bit colder and a little while ago, I was lucky enough to receive a fantastic package from Eucerin which allowed me to do just that. 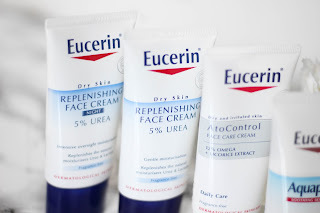 Eucerin is not a brand that I was familiar with previously, but I love to try out new things. I also think it can be really positive, when reviewing, when you have no prior experience of a brand’s products. There is no existing loyalty to the brand and your feelings about the items you are using, isn’t clouded by any expectations you might have. The key difference I feel with Eucerin, is that they are a dermatologist-recommended skin care brand. 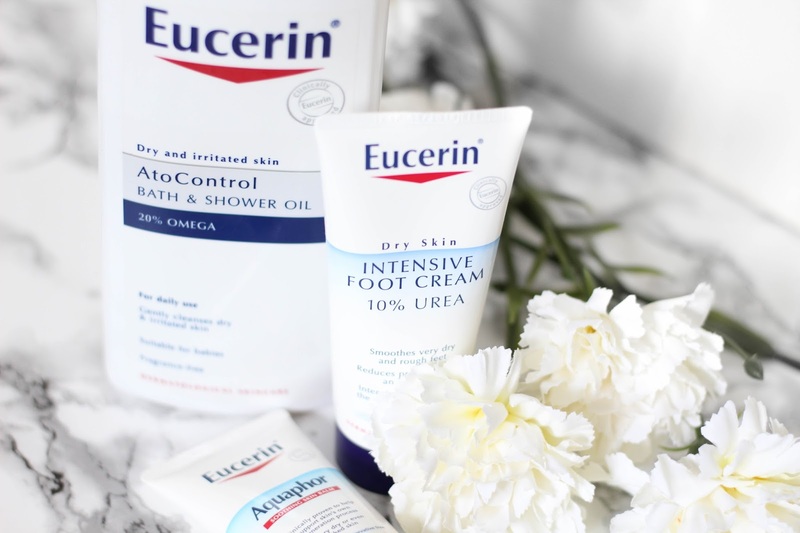 As naïve as it sounds, I get taken in by a lot of products because of the pretty packaging or the incredible scent, but with Eucerin, everything is stripped back to basics. 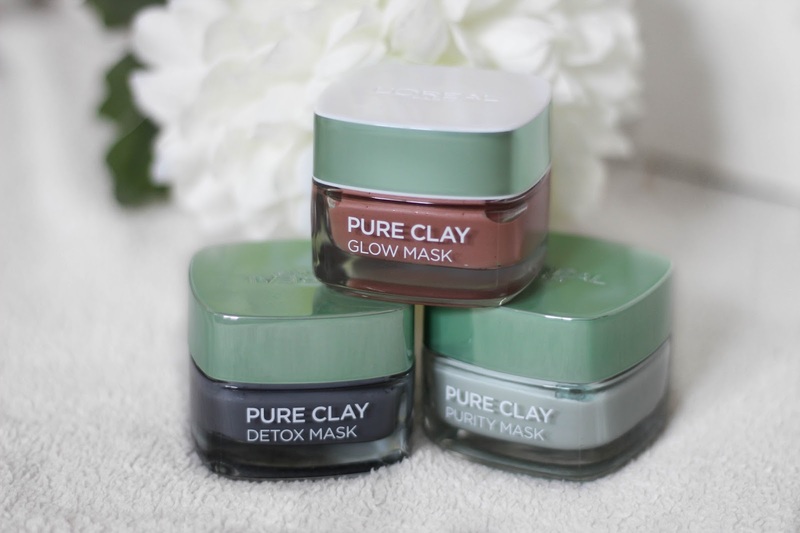 Their products are based on ‘honest skin science’ and specifically formulated to relieve itching and dryness, which are symptoms commonly associated with skin conditions such as eczema. 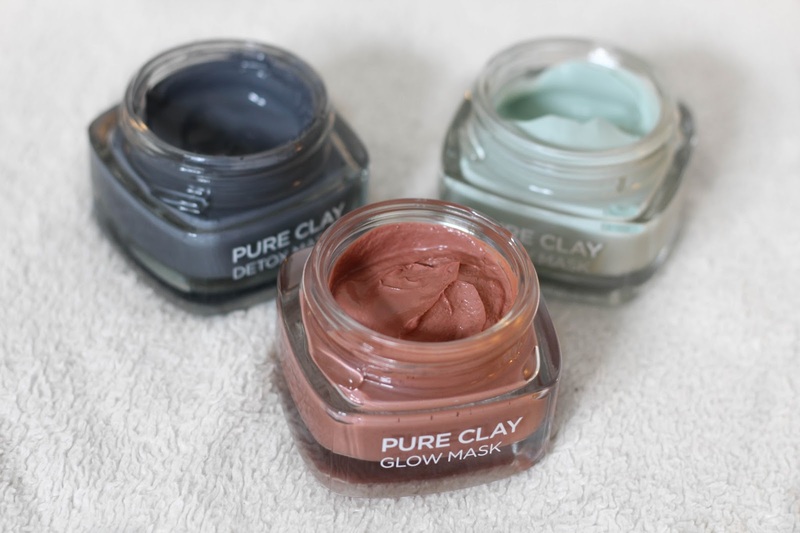 The brand’s primary focus is healthy, radiant skin – which is certainly a priority for me too! The brand’s self-proclaimed ‘star product’ just happens to also be one of my favourites. When you step out of the shower in winter, there is nothing I want to do less than stand around moisturising. With this little gem, I don’t have to. I use this as an in-shower moisturiser, just slathering it on, leaving it for a few seconds and thoroughly washing it off. The formula is reasonably thick and 50% of it is made up of Omega oils and other natural oils. It works to soothe skin, relieving dryness and itching and renders out of shower moisturising completely uneccessary! I can’t even tell you how many different foot creams I have bought in the past, all claiming to be fantastic. This is the only one which actually is. Flip flop has long gone – apparently along with any motivation to keep my feet looking fabulous. I put this on the evenings before bed and then wear socks to sleep in, as it is quite an oily formula. In the morning, even from the first use, my feet felt so moisturised and soft. Using this regularly, hard skin is a problem of the past. It certainly gets a recommendation from me! 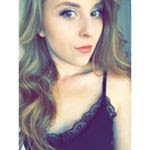 While the condition of my skin does generally deteriorate in the cold, I am lucky in the sense that I still don’t tend to suffer with specific flare ups. This was one of my lesser used products, but it’s good nonetheless. The balm is for use on very dry or cracked skin and creates a protective barrier that allows a passage of water vapour. When I have been out in the cold all day, I use this around my nose, which I find does get quite dry and can feel tight. I’ve found this to be really soothing; it supports skin’s regeneration while relieving any itchiness. It’s good to get into a proper routine with a day and night cream. The Eucerin day cream can be used in the morning on the face and neck after cleansing and it can be worn under makeup – or after shaving if you’re a male reader! The night cream is a slightly thicker and greasier formula; I am forever flicking my fringe out of my face after applying so my hair doesn’t get greasy! It’s a bit more ‘hard-hitting’ and it really does revive dry skin. Designed for daily use, this is an oil-in-water care cream which is made up of 12% Omega and contains licorice extract to soothe Atopic skin (skin inflammation). This is a really versatile product which can be used morning or evening, after cleansing. Formulate with evening primrose oil, it really helps to support the skin's natural protective barrier. I've read that it can also be used as a base for under makeup. I haven’t used it in this way yet – but I certainly will! I am so pleased to have been introduced to this fantastic brand; the products here have become firm favourites of mine. 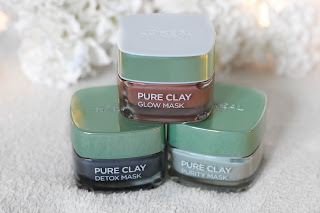 At the moment, you can pick up a lot of the items featured in this blog post are currently on offer at Boots - so you can grab the goodies for an absolute bargain. Find it here.